Most of the country is freezing - oh hey L.A., we're bitter lolz. Even though we load up on coats and cozy clothes at the top of fall, I always find myself needing a refresh around this time because I get bored of things quickly or I'm waiting for something awesome to go on sale. Either way, it's a great time for a little mid season shopping. 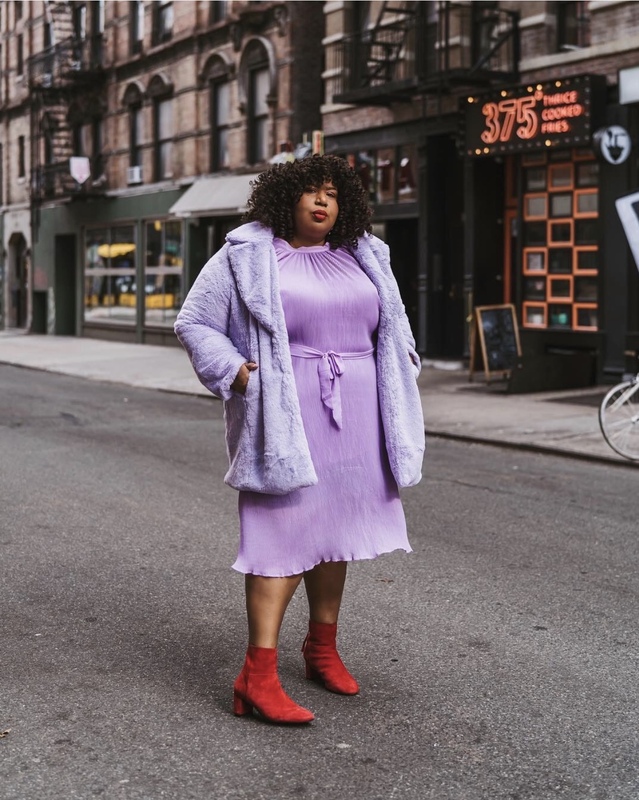 I rounded up 11 epic faux fur plus size coats that will brighten your winter wardrobe.